Home » Technology and Apps » How Python Is Best Fit For Artificial Intelligence In Web Development? 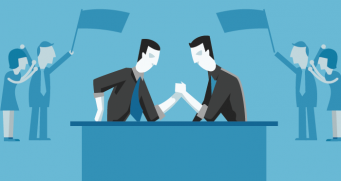 Whether it’s a startup or an MNC, Python offers a great list of benefits for everyone. It is the most popular and a powerful high-level programming language that has gained a great popularity in 2018. 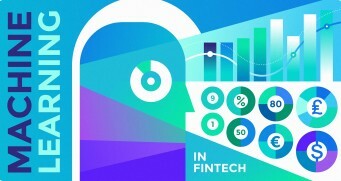 Its growing popularity has allowed it to enter some of the most popular and complex processes such as Artificial Intelligence (AI), Machine Learning (ML), the processing of natural language, data science etc. Python comes with a large number of built-in libraries. Many of the libraries are for Artificial Intelligence and Machine Learning. It makes Python a favorite for every business. Many web development companies are using Python today as it is powerful and easy to implement with AI in web development. On the GitHub platform, Python surpassed Java as the second-most used programming language, with 40% more pull requests opened in 2017 than in 2016. According to Stack Overflow, it is found that 38.8% of its users mainly use Python for their projects. As per a recent survey, Python’s popularity surpassed that of C# in 2018 which is same as it surpassed PHP in 2017. According to builtwith.com, 45% of technology companies prefer to use Python for implementing AI & machine learning. 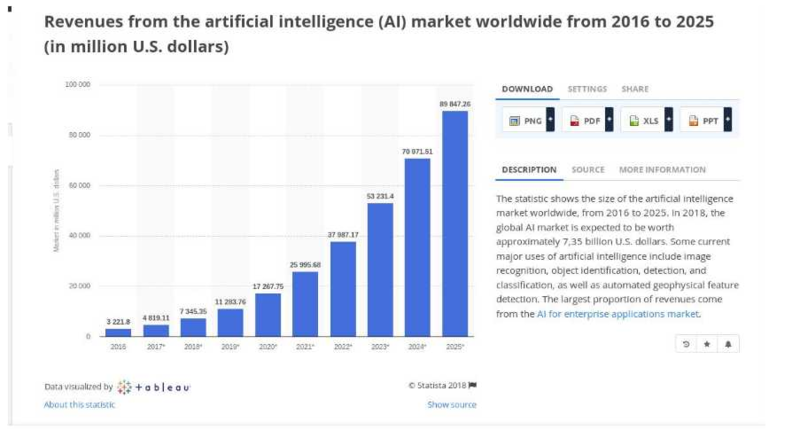 According to Statista, In 2019, the global AI market is expected to be worth approximately 7,35 billion U.S. dollars. 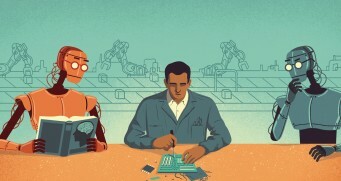 It can not be denied that it is only a matter of time before AI begins to make a big difference in multiple industries and in several areas. In this blog, we will discuss the various reasons for opting Python for AI development projects. There are many algorithms involved in AI (Artificial Intelligence). The ease of testing provided by Python makes it one of the best programming languages among competitors. With Python, you can easily write and execute all the codes. Python is able to implement the same logic with a fifth of the code compared to other programming languages based on OOPS. Therefore, this was the first reason why companies prefer Python for AI-based projects. In addition, you must hire a web application development company with experience in AI and Python. Python is winning the hearts of millions of developers worldwide. 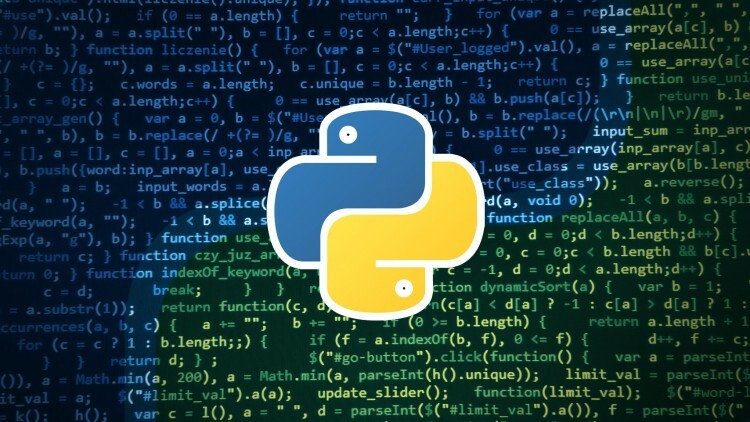 Python’s learning facility is attracting new developers to learn this programming language. Although AI-based projects require experienced developers, Python is a learning curve without problems. 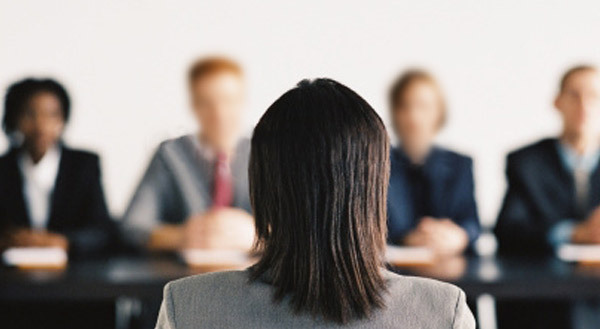 It’s easier to hire Python developers instead of looking for a multiprogramming developer. 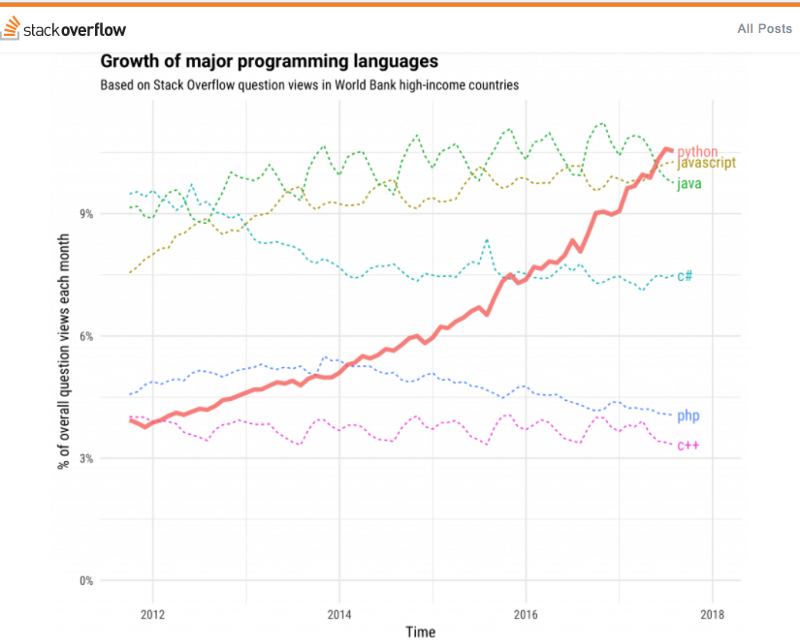 Because its active developer community and its expanded libraries with improved source code and language in development, have led Python to become the languages with more current trends. Python contains many libraries that you need for your artificial intelligence project (artificial intelligence). Some of these libraries are Numpy for scientific computing, Pybrain for machine learning and Scipy for advanced computing. 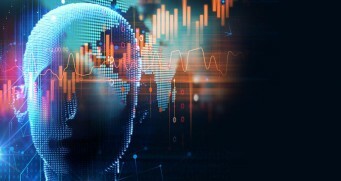 Some of the other libraries such as AIMA and Norvig can be used for the implementation of algorithms in artificial intelligence. In addition, all these dedicated libraries save developers time. 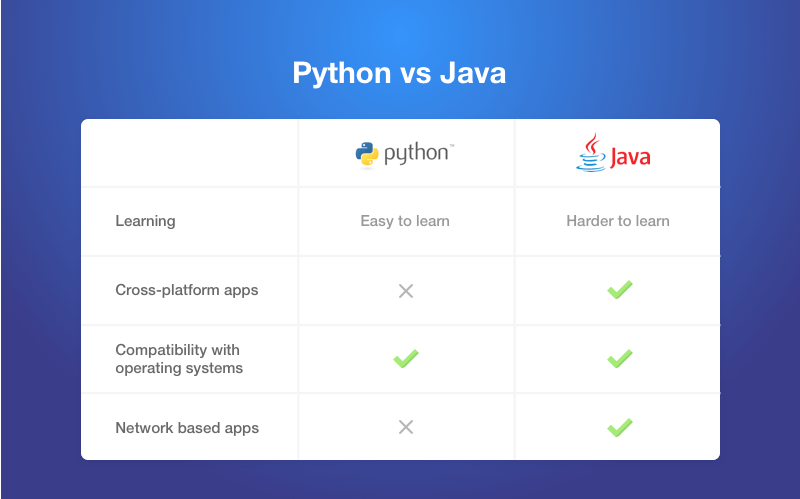 Therefore, if you do not have any knowledge about these libraries, then it is better to hire Python developers who have knowledge about them. One of the main benefits of Python is its flexibility. With options to choose between a scripting and OOPS approach, Python is suitable for any purpose. In addition, it also works as a perfect background language and joining different data structures is also suitable for Python. 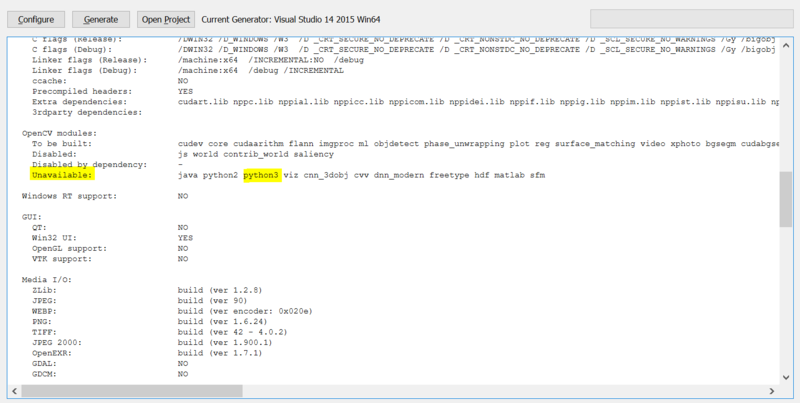 In addition, Python offers the option to verify the majority of the code in the IDE itself and is a great point in favor for the developers who are fighting between the algorithms. 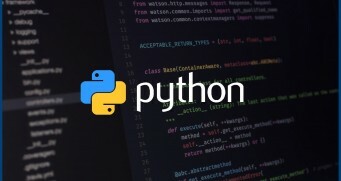 Python provides the developer the flexibility to provide an API from the existing programming language, which in fact is extremely flexible for new Python developers. 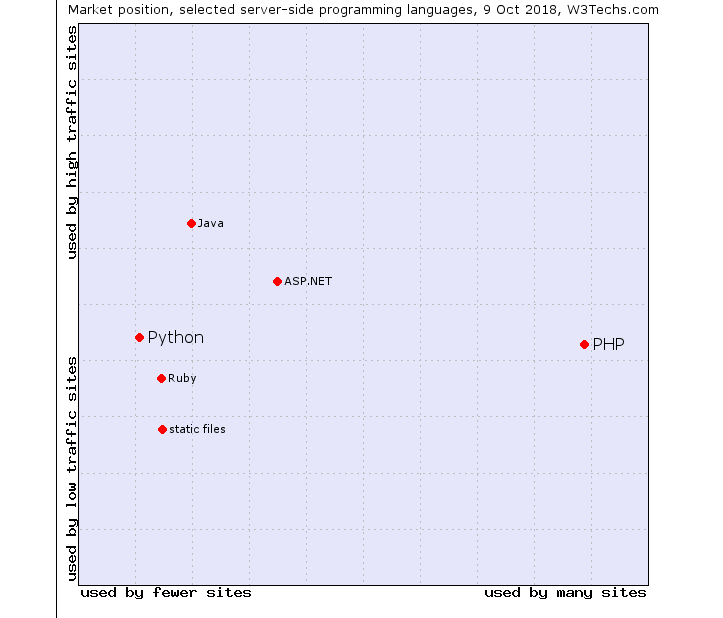 In addition, Python is also independent of the platform. With only minor changes in the source codes, you can make your project or application work in different operating systems. 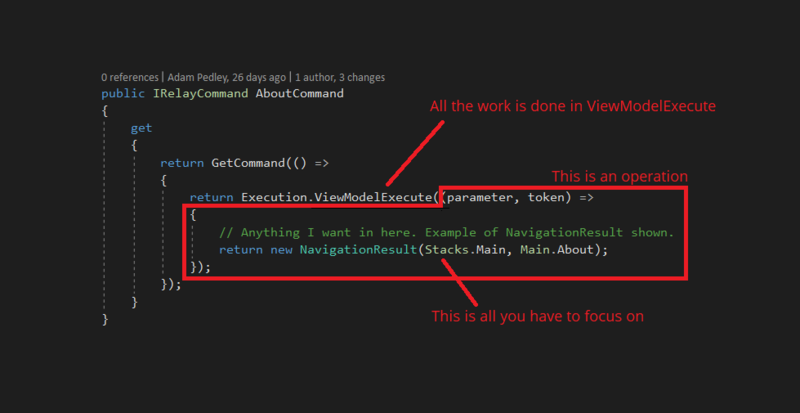 This saves developers a lot of time to test different operating systems and migrate source codes. 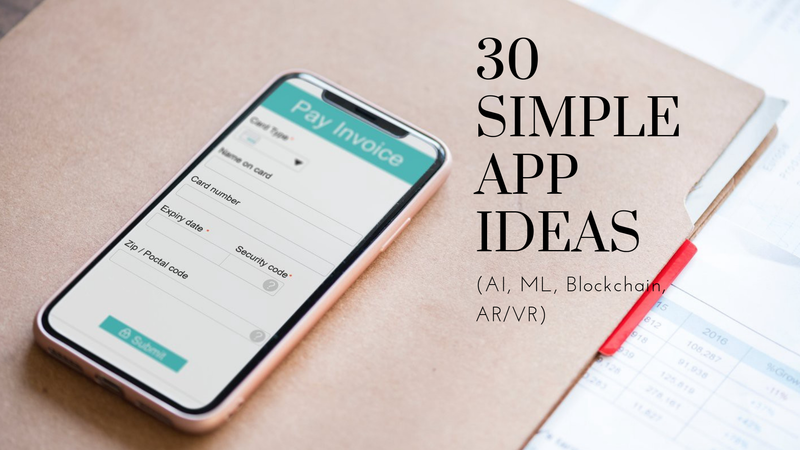 Therefore, if you want your AI project to be the best, you should hire web app developers who have experience in AI-based projects. Python is an open source programming language with great support from the developer community. There are many resources available that can make any developer solve their problems and problems in a short time. 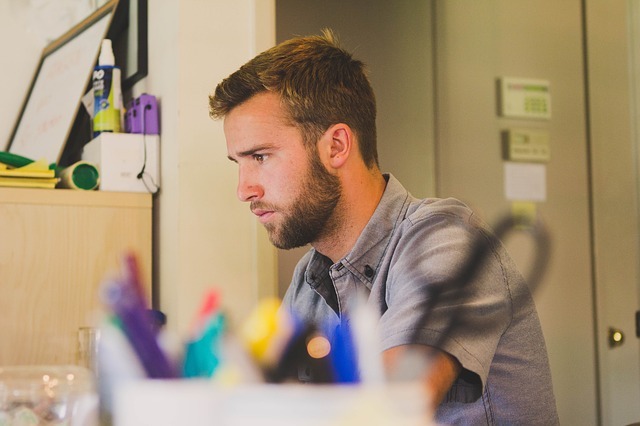 Also, you must not forget that there is a large community of developers of Python developers who are willing to help other Python developers at various stages of their development life cycle. Which Libraries in Python can help you implement AI? Artificial intelligence is becoming complicated day by day. And Python is making the AI-based project development process much easier. Due to the shorter line of codes, developers find it easy to write codes in Python. 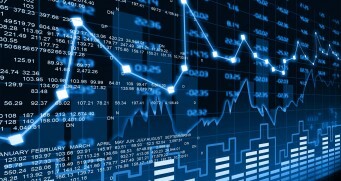 In addition, there are several built-in libraries that can make the AI-based project advanced. The simplicity of Python has attracted many developers to create new libraries for AI & machine learning. Due to the huge collection of libraries, Python is becoming very popular among dedicated machine learning experts and AI developers. Therefore, if you do not have much experience in the Python. Then, you must hire Python web development companies that can guide you throughout your project based on AI in Python. Infact, it is the skills of the developers matter the most than any programming language, yet businesses choose to hire or outsource the project to only a reliable web application development company like ValueCoders. The web development team at ValueCoders(a leading software development company India) are always at your disposal to cater all your project needs. 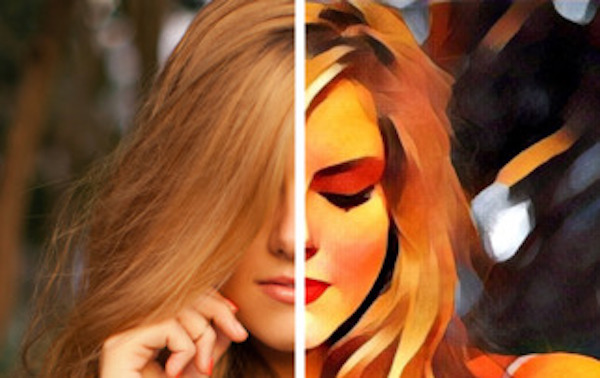 Prisma: How this photo app brings out the artist in you? 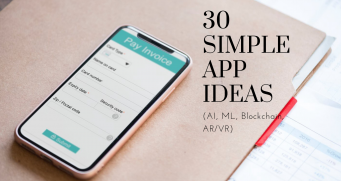 How AI and ML Have Revamped Mobile App Development? 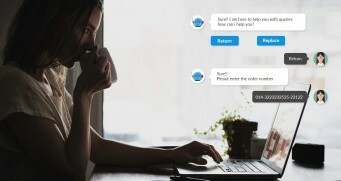 How Can Chatbots Benefit Your Business in 2019? Codeigniter Vs CakePHP Vs Yii Vs Laravel : Which One To Choose? 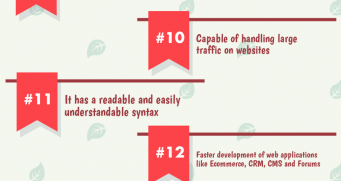 [Infographic] Why to Choose PHP for Your Next Web Development Project?